Remember those old Jack in the Box toys? 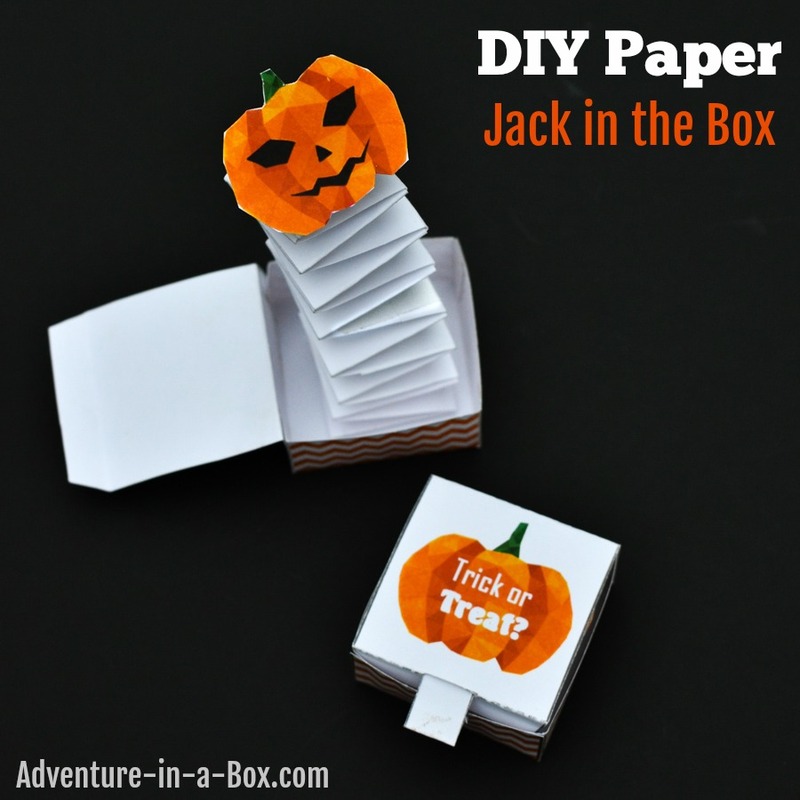 Now you can make a DIY Jack in the Box from paper, while having a fun engineering experience with kids! One day, I was playing with a pair of puppets that we made using the so-called accordion articulation. 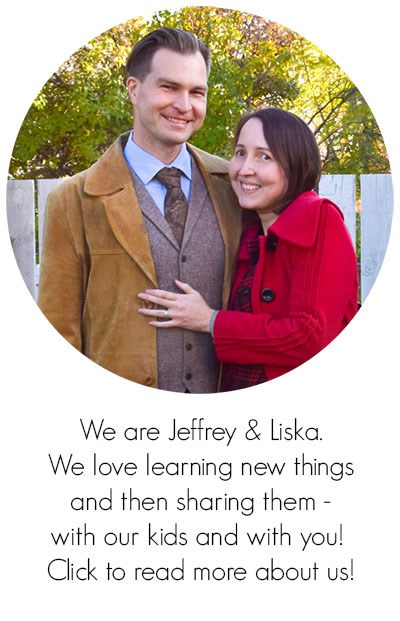 While possessing a fancy name, it was very simple – two strips of paper, braided together. It resembled an accordion and allowed for a bit of movement to happen, but, as it occurred to me at that moment, it also resembled a spring. The kind of a spring I would find in old-fashioned jack-in-the-box toys that spring at you when you open the box. We had one with a monkey when my son was little – he loved the mechanism behind it! It broke eventually, and we never replaced it because by then he seemed too old. 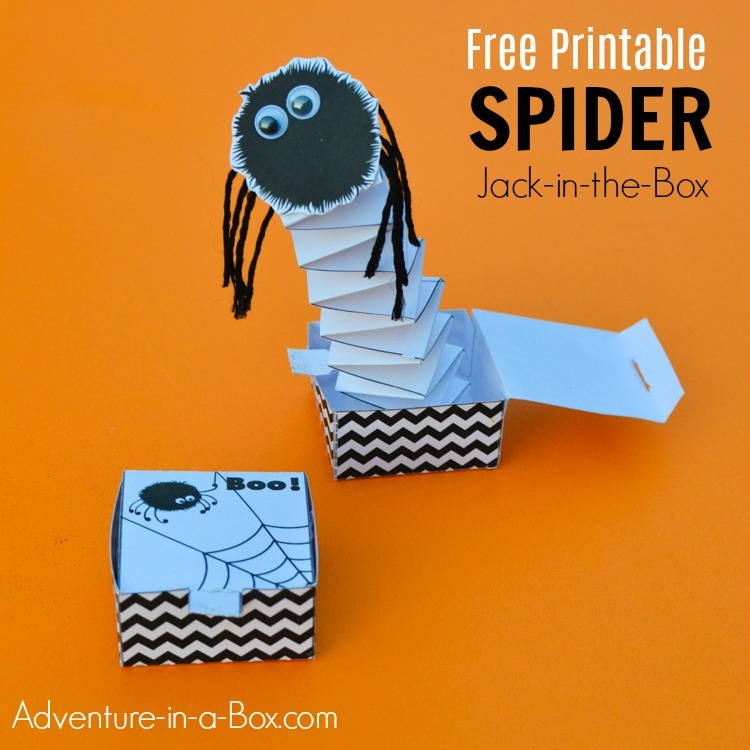 …But definitely not too old to make a DIY version of a jack-in-the-box! You see, if there is something Anselm loves, that would be mechanisms and inventions. 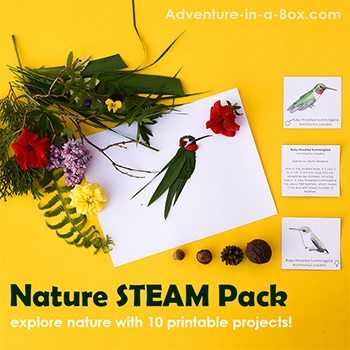 While the idea behind the box seemed pretty simple, it did take us several attempts to get it right, so it provided a valuable engineering experience, both for me and for him. Our first attempt resulted in a box that was too big, so “Jack” hardly showed up above the box. We lowered the walls of the box and made another one. In this second attempt, the spring was more restricted, which provided enough pressure to push the lid out every time. Then we had to design a flap that could keep the box closed. Only our third version worked as planned! The idea came to me a couple of months ago – I couldn’t overlook the fact that Jack-in-the-box shared a name with Jack-o’-lantern. 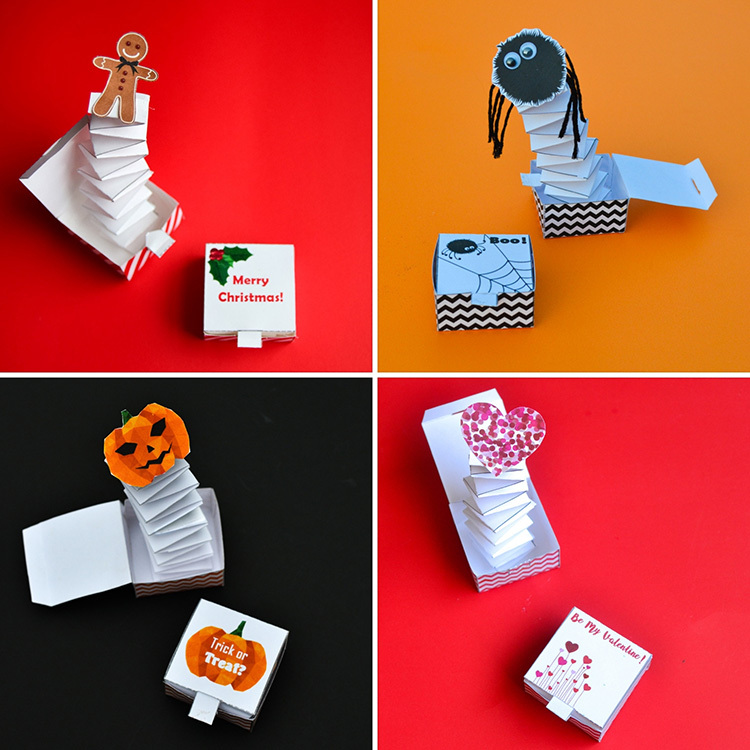 I thought that it would be fun for my son to make the scary – or not so scary – face for it, and overall, the idea of something jumping out of an innocent box seemed very fitting for Halloween. 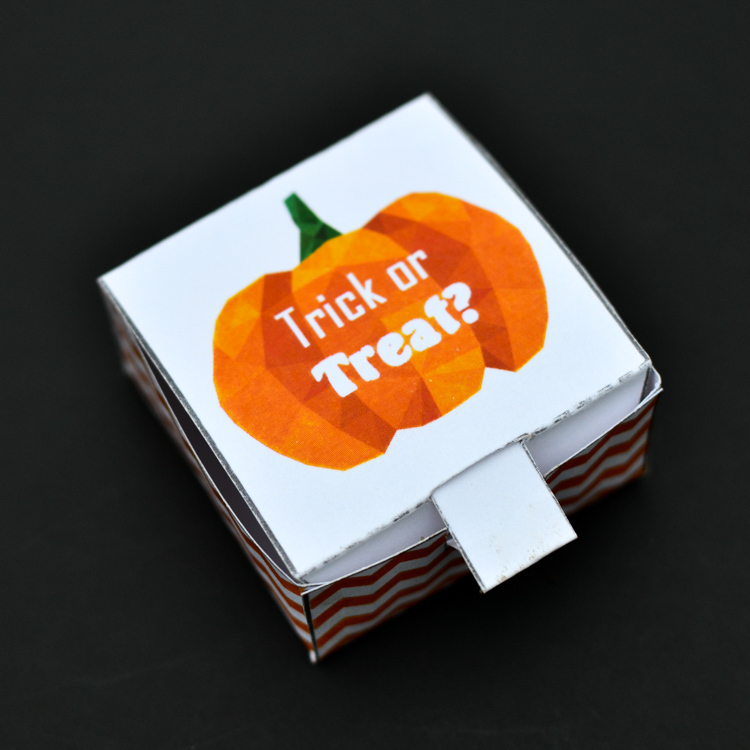 So it turned out to be a rather Halloween-themed craft, but of course, you can put anything you want in your box! 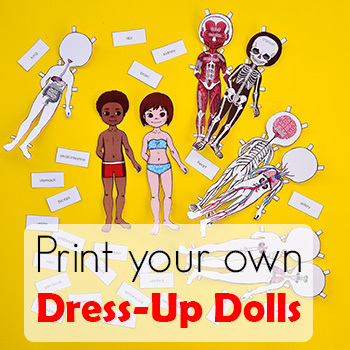 We later made several jack-in-the-box toys, all with free printable templates. You can download the free template at the end of the post. Print the template on a piece of white card stock. 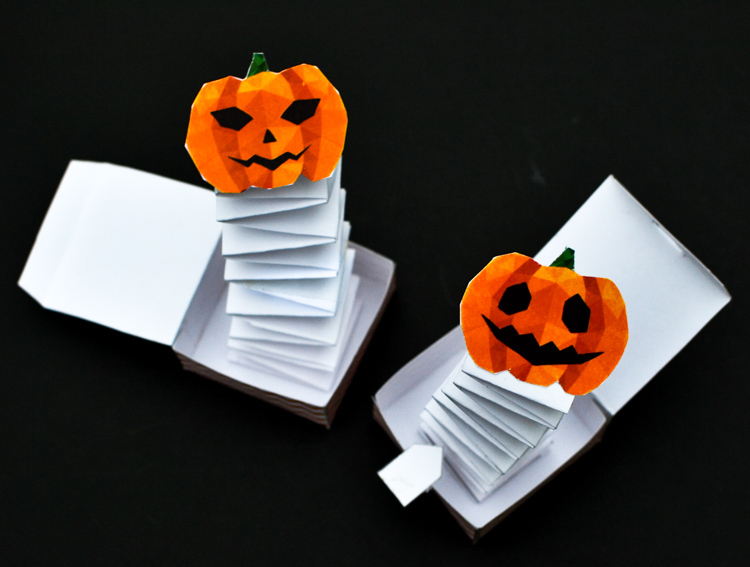 Aside from that, all you might need for this Halloween craft is glue and double-sided tape. Cut through the solid lines, bend at the dotted lines! Put the box together with the help of a glue stick. When assembling the flap that holds the box shut, use a little bit of glue to hold its pull tab in a folded position. The place that require glue is marked on the template. Now, how to make a spring? 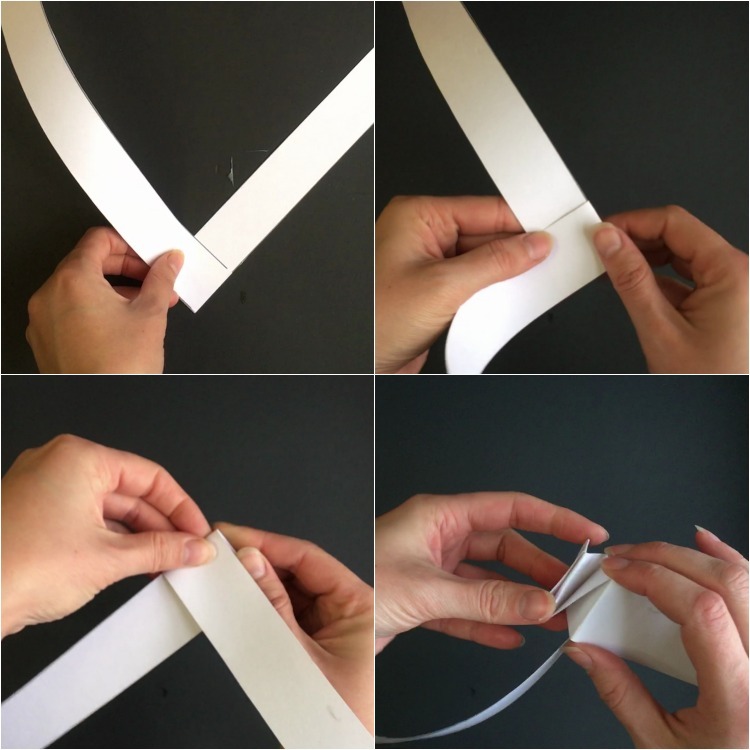 Glue the strips of paper together to make two longer strips out of the four strips on the template. Glue these two long strips at a 90 degree angle, then start folding them, one on top of the other, also at 90 degrees. Watch the video below for a real-time demonstration. In the meantime, this is how it looks in the end. There are five pumpkin templates. 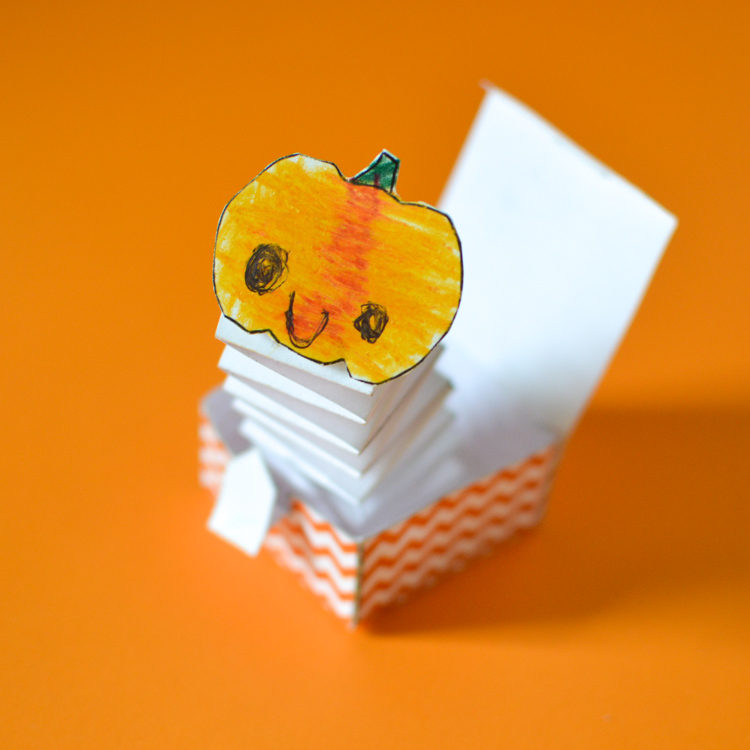 Use foam double-sided tape for attaching the pumpkin to the spring, and you can change the characters jumping out of the box easily. 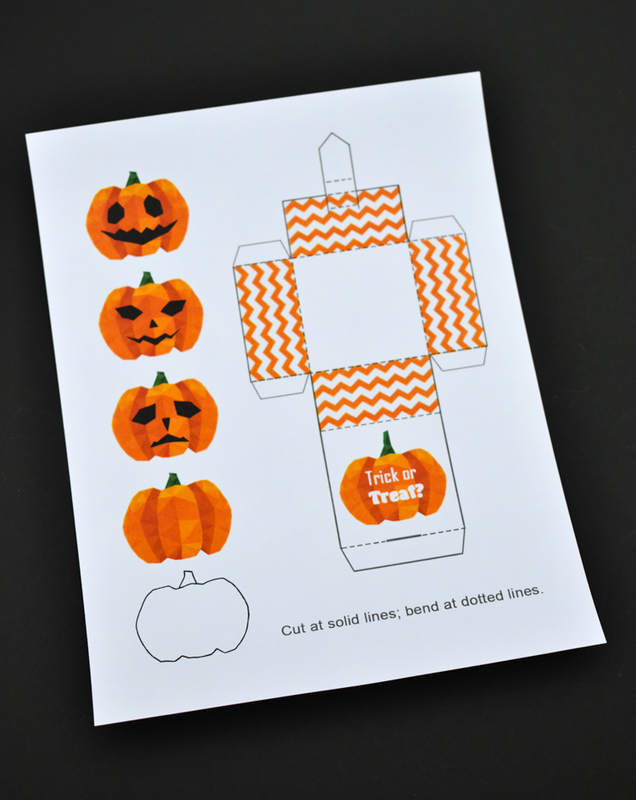 The template includes three jack-o’-lanterns with pre-drawn expressions, one where the kids can draw the expression themselves, and one they can colour and draw the face on. 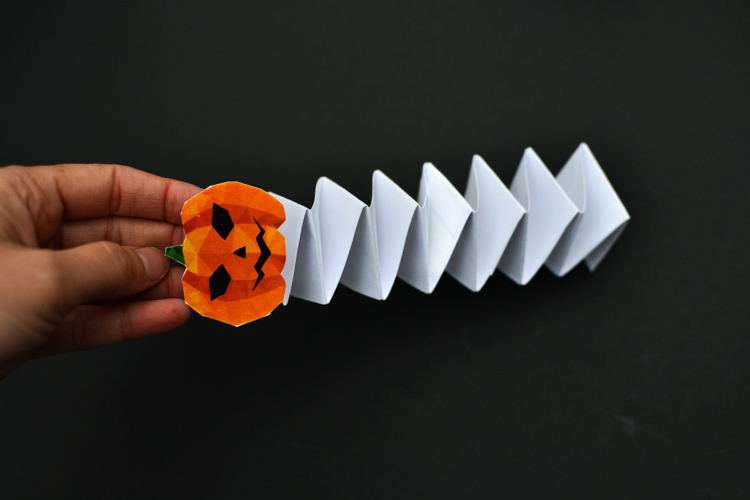 Obviously, they can make more pumpkins – or spiders, ghosts, mummies and bats to attach to the spring! This is my son’s pumpkin. He later customized it with googly eyes. And these are the two included in the template. 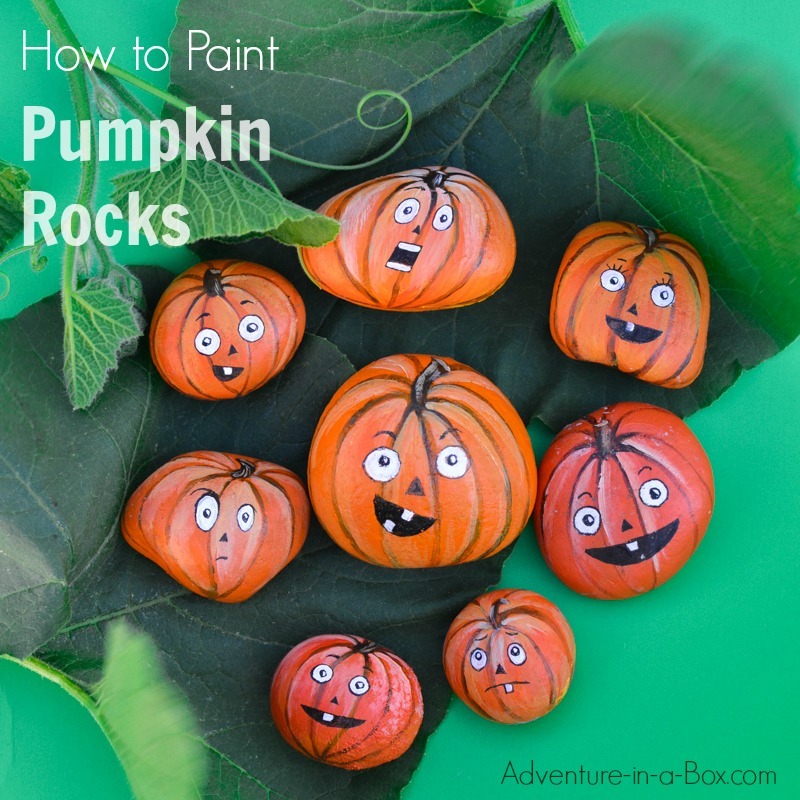 Paint pumpkin rocks with this step-by-step tutorial. Make a simple button pumpkin collage. I like your trick. 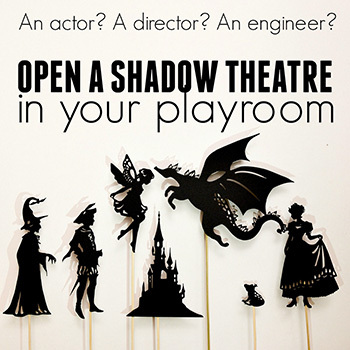 It’s cool activity with kids.